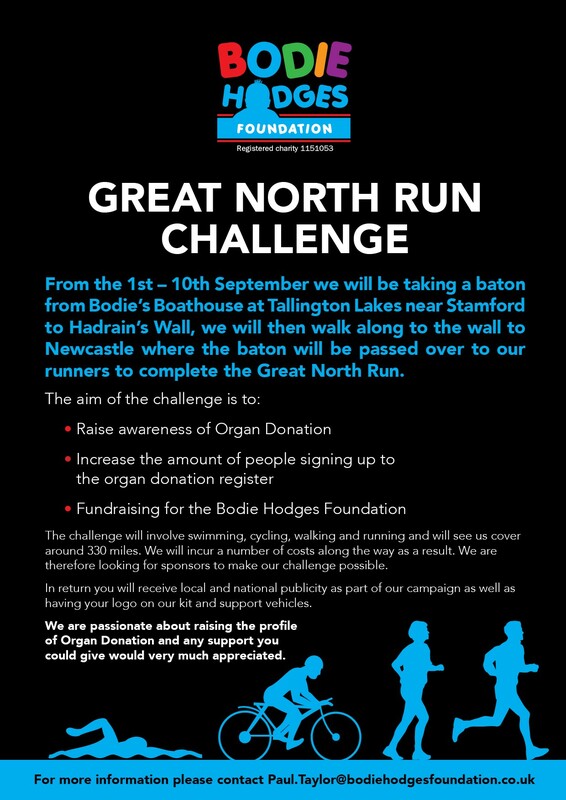 From August 31st – 10th September our team will be cycling, swimming, walking and running 311 miles to raise the awareness of Organ Donation and the importance of signing up to the Register. 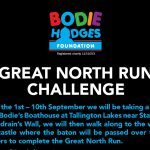 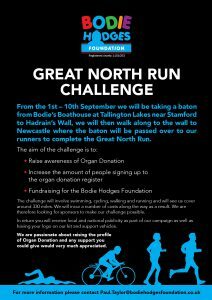 Our Challenge will start at Leicester Royal Infirmary and go via Bodie’s Boathouse, up to Hadrian’s Wall and on to the Great North Run. 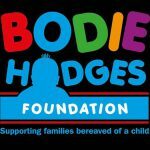 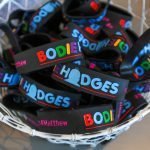 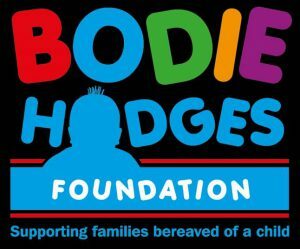 The Challenge will take place during National Organ Donation Week and 311 miles signifies 1 mile for each day that Bodie was alive.